2019 Regional Competition – They’re at it again .. But, to give well deserved credit they just barely beat the team that came in second place, so there is definitely some tough competition! 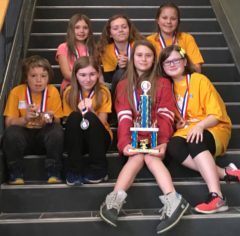 This year the team is competing one level higher then last year, in Division 2, which is essentially the middle-school-age division even though Acton’s team has members who are in 4th and 5th grade. 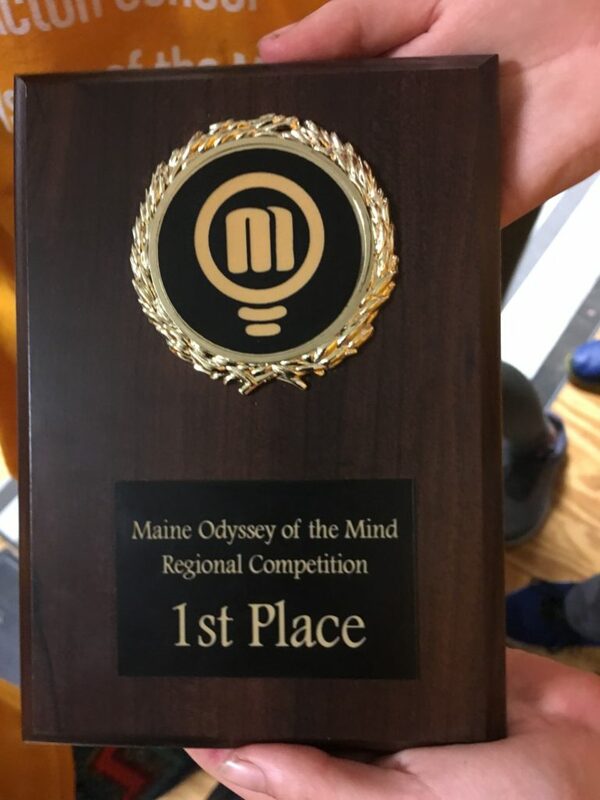 This week they have their first after-regionals meetings to find out how they can make their presentation better to stay ahead of the other teams at State competition. We can’t say much more at this time, but stay tuned for more information. The team is very excited but trying to stay grounded and focused.